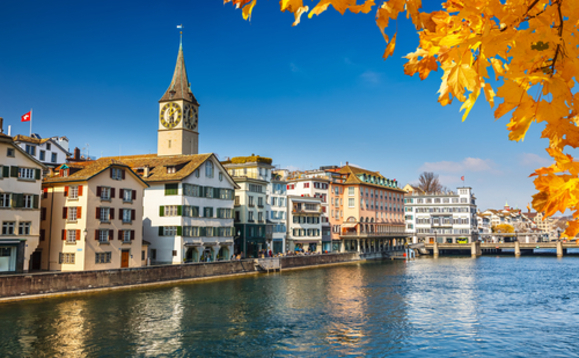 South African asset manager Foord Asset Management has been authorised by the Swiss regulator Finma to distribute its mutual funds in Switzerland through its local branch Foord (Switzerland). The company established itself in Zurich in 2015 and is headed by Benjamin Hügli. From offshore to onshore: the end of Swiss secrecy? Foord Asset Management runs several equity and multi-assets funds including the Foord International Fund, a Ucits strategy domiciled in Luxembourg. The firm has also subsidiaries in London, Guernsey, Luxembourg, Singapore and Cape Town. Foord’s fund managers are based in Cape Town and Singapore. Foord Asset Management manages around CHF12bn (€10.97bn) in assets.